EGC coupled with a commercial food service equipment manufacturer to create a thin-film heater for its stainless steel dish dispenser. One that would provide consistent heat to all dishes stacked within the column. One of the problems with traditional heating systems is that the heat distribution is based on the dish’s proximity to the heating element. 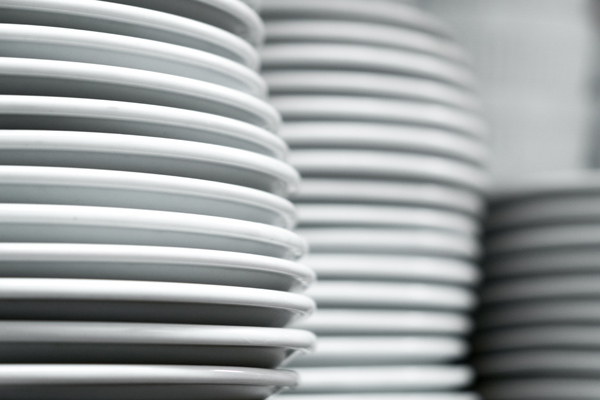 Those at the bottom of the stack get hot, while those at the top cool off – a concept that goes against the entire purpose of the heating system: to provide customers with warm dishes that help keep food hot longer. Want more details? Contact us at 440-285-5835 or email us.